Folks living in Long Beach and LA’s busy South Bay are no stranger to the concept of doing things big. 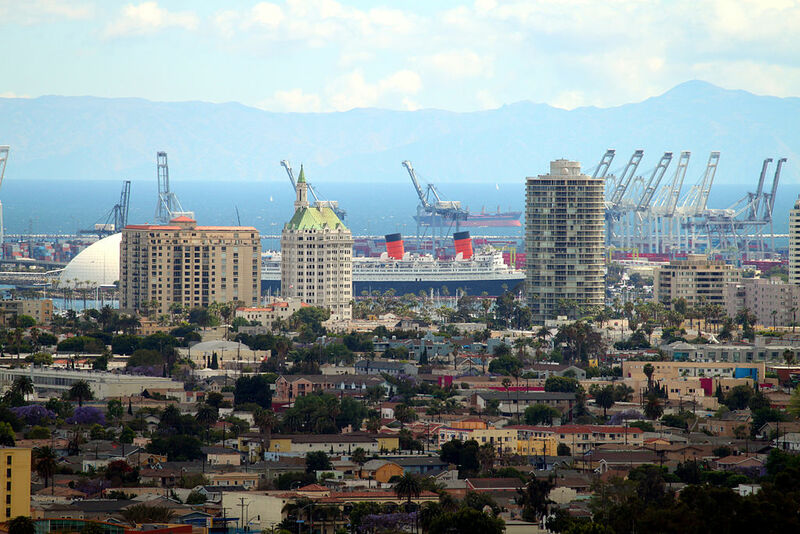 From the historic Queen Mary cruise ship to the annual Grand Prix, the city of Long Beach has established itself as a fun and trendy place to live and work. And the Beach Cities – Manhattan Beach, Hermosa Beach and Redondo Beach – attract tourists and sun worshipers from all around. And like other Southern Californians, life becomes a challenge when their computers stop working properly. When you need computer repair services, PC Fixer provides the very best in the greater Long Beach/South Bay Los Angeles region. If you live in the neighborhoods on either side of Interstate 405, south of the 110 freeways and east of the 605, we can arrive at your doorstep with on-site assistance to tackle with your pesky computer problems. If dealing with computer problems sets your head spinning like Long Beach’s historic Pike roller coaster, we can help you sort out what could be going wrong with your desktop or laptop. You can feel assured that we can address any of your concerns. 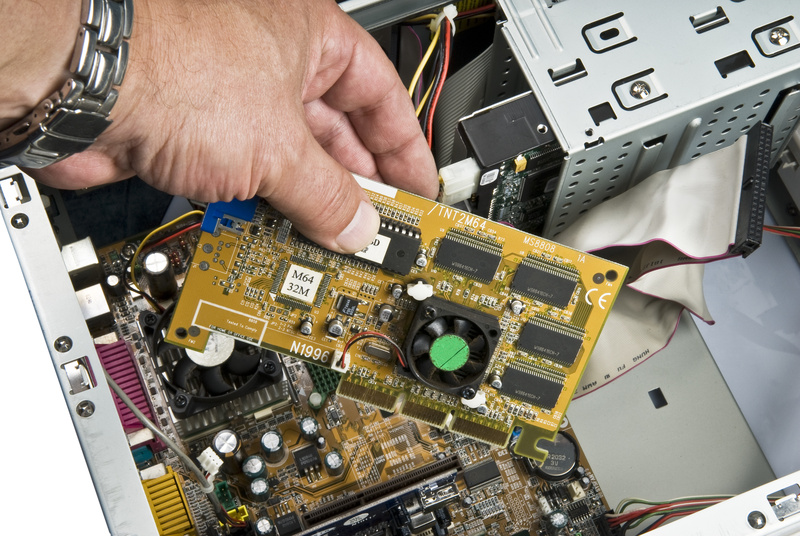 We bring computer repair services to your doorstep, whether you are located near the bustling South Bay area surrounding the busy Port of Los Angeles, or out on the Palos Verdes Peninsula. We can address everything from hardware problems to computer virus difficulties. Our team of technicians is experienced in all brands and types of computers, so you do not need to turn to any other repair service, no matter what type of system you have. We are familiar with them all. If you are a small business in the South Bay or have a home with multiple computers that you need to have connected, we can assist you with all your networking challenges. All computer security issues with a network of devices can be addressed by our experts. We will make sure that all the devices can communicate securely and easily with each other. We can also make sure that your in-house wifi signals are properly secured, so that you do not have outsiders stealing your bandwidth or data. When it comes to connecting all your computing equipment, it is easy to get all the cords and cables tangled up. There are hidden concerns that many users don’t think of when laying out the cables for computers, printers, and other peripheral devices: furniture sitting on top of cords, cables intruding on walking pathways, having the correct cabling to connect everything. Our team can design and lay out a system of cabling so that your incoming internet line and the placement of your modem works with the greatest success for your location. Like most of Los Angeles, the communities of Long Beach and the South Bay are hard-working communities comprised of hard-working people for whom a hard-working laptop is very important. We have the expertise to give you the very best repair services for your ailing laptop, no matter what make of machine you use. We pride ourselves on speedy repair services, and we can meet you wherever you are in these communities. When your primary computer systems need attention, whether it is a hardware or a software problem, our training and experience allows us to provide top notch support. We refurbish many machines, updating and upgrading them for current usage. Even though many people have moved to smaller devices for immediate use, keeping the primary desktop computer up-to-date and functioning can be a challenge. Because we work with all makes of devices, you can rely on our team to give you the expert repairs and maintenance you need. We can provide custom designed computers that meet your specific needs. If you are working with 3D rendering, you need a high-powered video processor, which may be beyond the reach of an ordinary computer. Some businesses and professions have extraordinary computing needs, and we can build you machines that will perform effectively for your work. If a new custom designed computer is beyond your budget, our refurbished machines may more than satisfy your requirements. Talk with our consultants about your needs. Few ordinary computer users think of the possibility that they might require the services of IT experts. And yet when an unexpected malware infestation affects their system, they may not know what to do about it. Our team can help you with these issues. We are trained in virus removal, sweeping for malware on your hard drive, data recovery after sudden crashes, and other sorts of problematic events. When you tell us what has gone wrong, we will find a solution for you. No matter where you are in area between Santa Monica Bay and Long Beach Harbor, we can bring our professional training and experience to your aid in short order. In Long Beach and the entire South Bay region, our friendly techs will come to you. Contact us today and we will arrange speedy service for you.